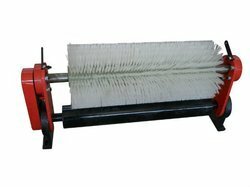 Manufacturer of a wide range of products which include twisted in wire brush, applicator brush, metal brush, belt brushes, steel wire brushes and conveyor belt cleaning brushes. We are leading manufacturer, exporter and supplier large array of Cylinder Brush. Clients normally order custom made brushes that are designed in for their specific sizes, shapes, and lengths. We are a leading manufacturer and supplier of Applicator Brush. 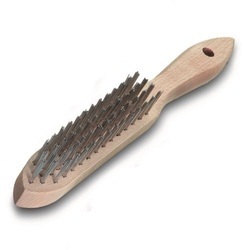 We are involved in manufacturing a wide range of Metal Brush. These are manufactured with modern machines and metals as per industrial requirements. We are exporting & supplying Belt Brushes. We are a leading manufacturer, exporter, and supplier of Steel Wire Brushes. Used for jobs requiring very aggressive abrasive action. 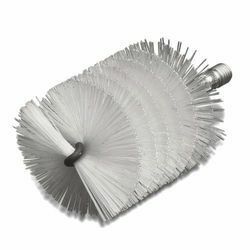 We are engaged in manufacturing a wide range of Conveyor Belt Cleaning Brushes. These are manufactured with high-quality metal and as per industrial requirements. 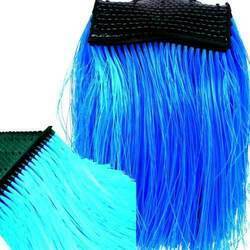 We are manufacturing Car Washing Brushes & railway coach washing brushes for automatic plants. 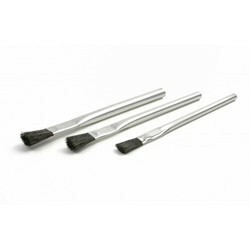 Looking for Industrial Brushes ?